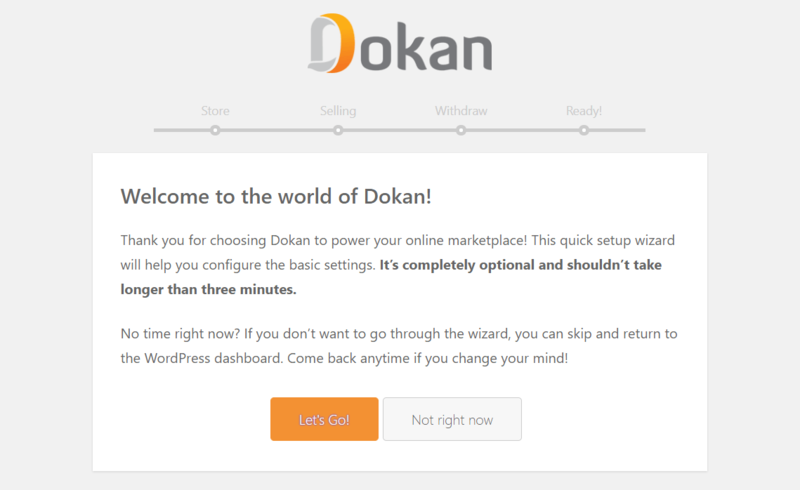 Dokan has its own setup wizard. 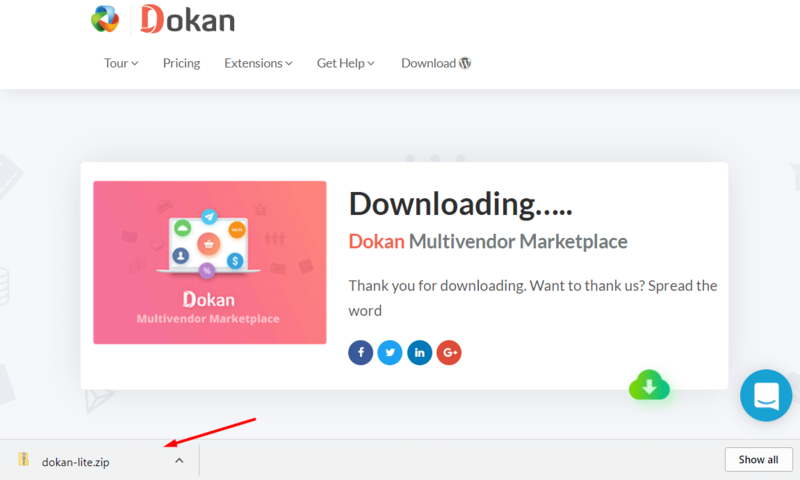 Follow the steps to configure all important setting easily. 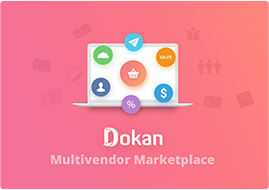 Your dream multivendor marketplace will be ready within minutes.